Never let it be said that Sepultura are not ambitious. A-Lex is a concept album whose lyrics were inspired by Anthony Burgess' book A Clockwork Orange, which was the basis for the Stanley Kubrick film. And the impressive thing is that Sepultura pull this off without sounding either geeky or pretentious. For all its intellect, this early-2009 release doesn't sacrifice anything when it comes to intensity; this is a vicious, loud sledgehammer of an album, and the kids in the mosh pit will have no problem connecting with alternative metal scorchers like "Filthy Rot," "The Treatment," "Paradox," and "Forceful Behavior" on a gut level. The Clockwork Orange angle is intriguing if one has either read Burgess' book or seen Kubrick's 1971 film, but for metalheads, the bottom line is that Sepultura have no problem bringing the noise -- and Derrick Green's angry lead vocals are an important part of A-Lex's intensity. There was a time when the idea of Sepultura recording without Max Cavalera (their former lead singer) seemed unthinkable; Cavalera played a vital role on pre-Green albums such as 1991's Arise and 1993's Chaos A.D. But the incendiary Green turned out to be a fine replacement after Cavalera left Sepultura to form Soulfly in 1996, and he certainly helps bassist Paulo Jr., guitarist Andreas Kisser, and drummer Jean Dolabella get the job done nicely on A-Lex. Paulo, it should be noted, is the only remaining member of Sepultura's original 1984 lineup. 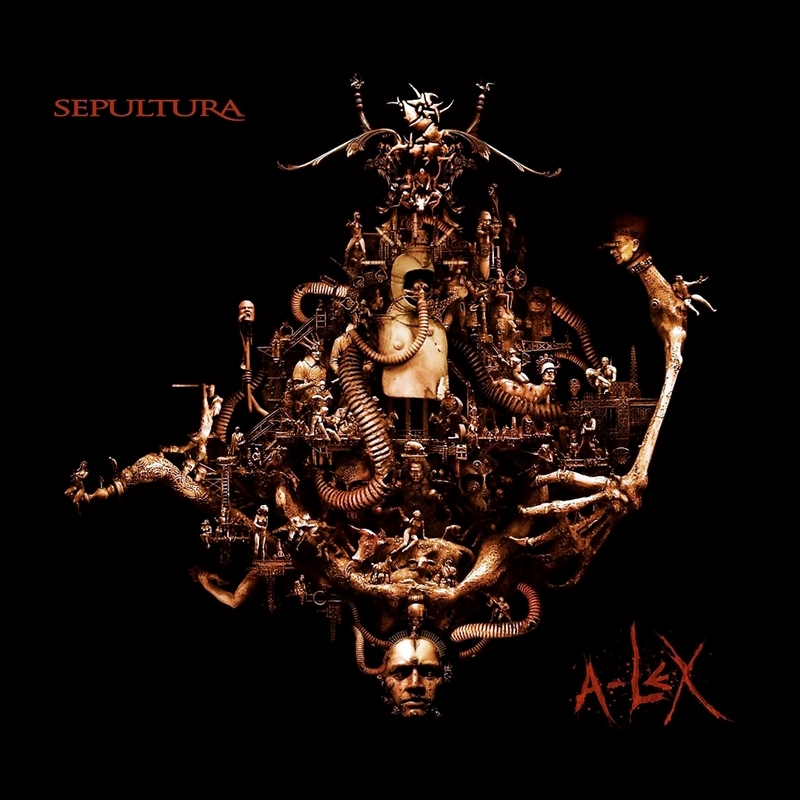 Personnel changes can have a very negative effect on a band, but Sepultura have maintained their vitality all these years -- and that vitality is alive and well on the superb A-Lex.